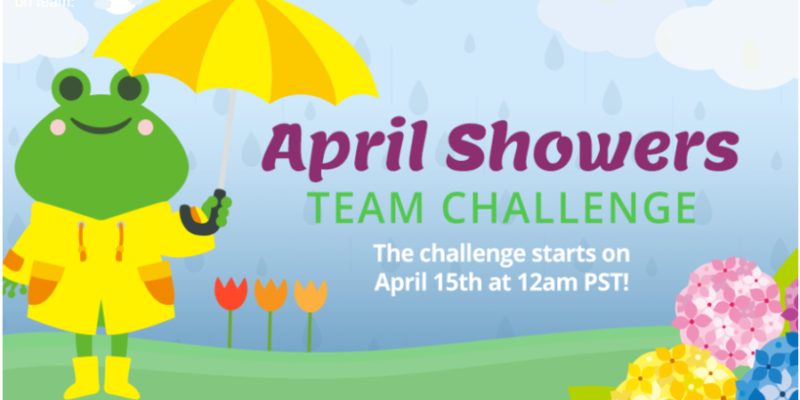 Head over to Swagbucks to join this week’s Team Challenge: April Showers! 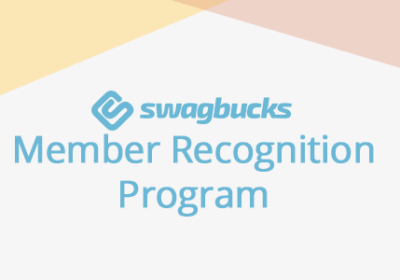 While not as lucrative as Swago, Team Challenges are a fun way to kick-start your Swagbucks earning! 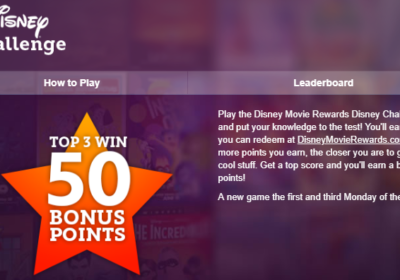 The Team Challenge starts tomorrow, but you can join now to make sure any activities you complete start earning points for your team straight away at midnight! I’m on Team Rainbows. Which team did you get assigned to? 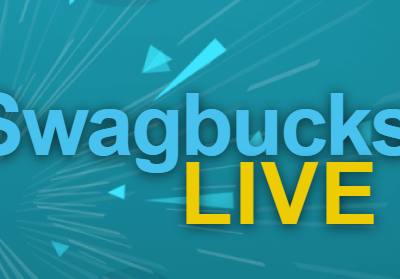 In order to qualify for the Swag Up bonus at the end of the game, you need to earn at least 600 points for your team throughout the week. 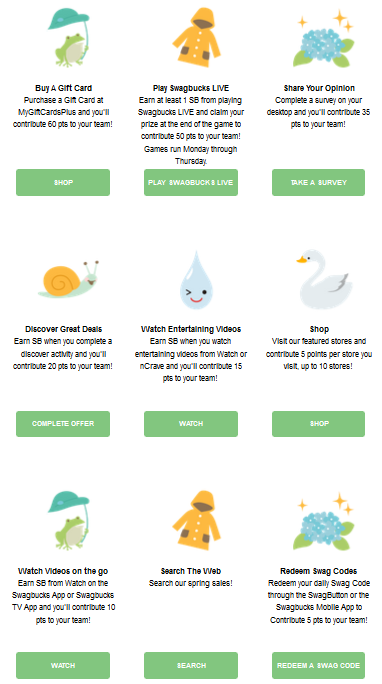 Take a glance at the different activities below to get an idea of how you can earn team points. 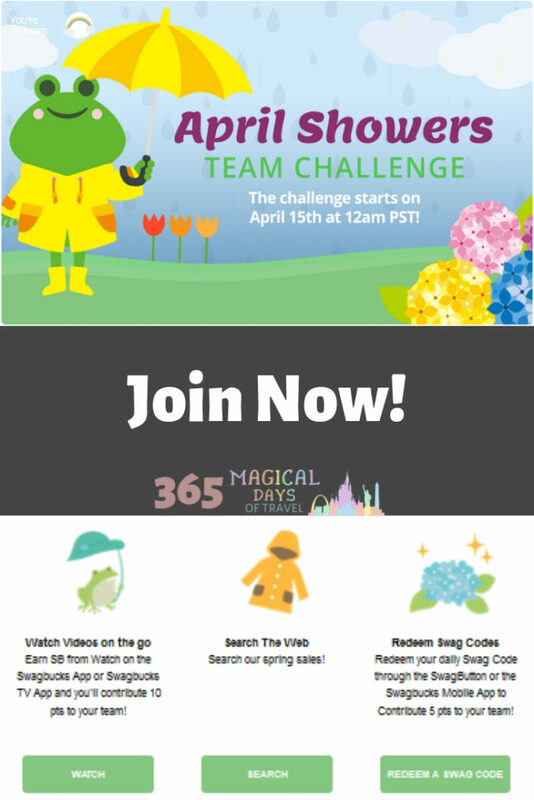 I usually keep a browser window open to the team page and keep refreshing periodically to see how close I am to 600. Once I hit the threshold, I’ll close it and don’t have to worry about it again!